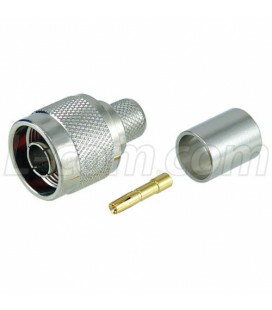 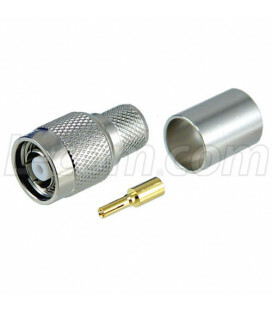 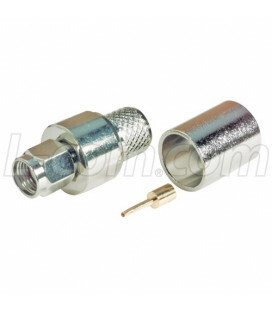 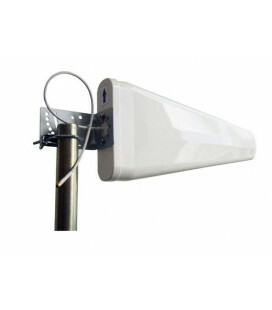 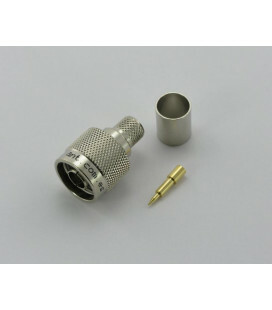 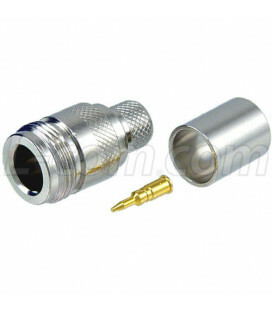 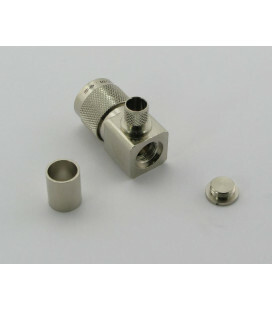 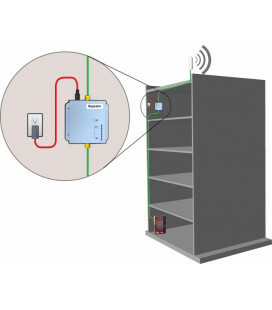 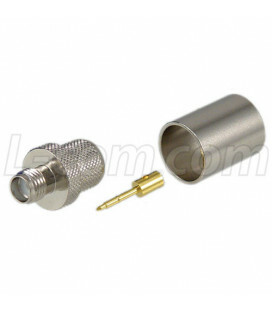 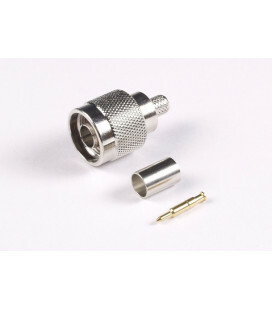 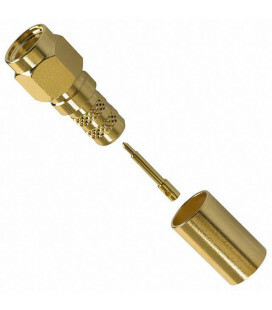 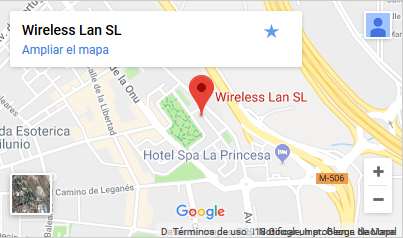 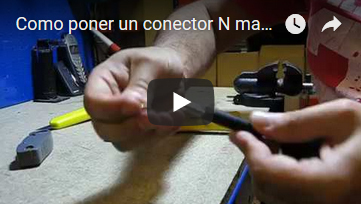 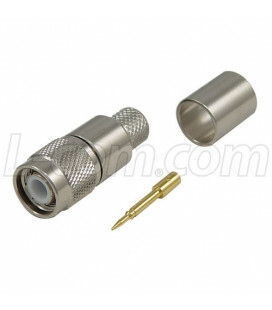 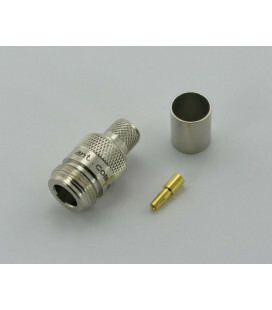 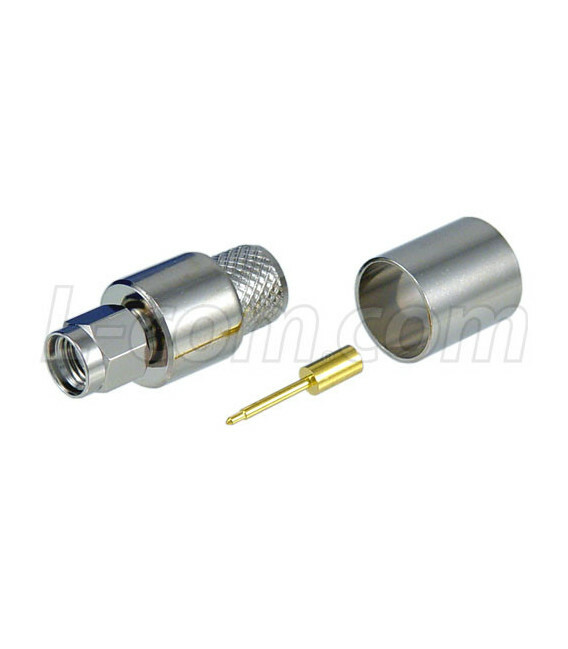 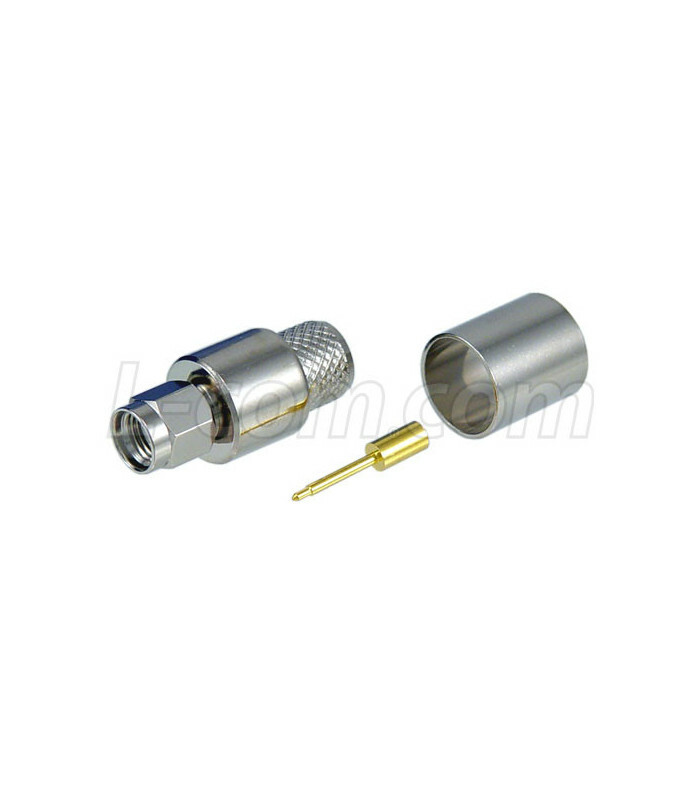 Connector SMA Male Crimp, LMR400 Hyperlink Conector SMA Macho Crimpar, LMR400 Hyperlink ﾕ Must be Purchased in Increments of 10 ﾕ En paquetes de 10 unidades. 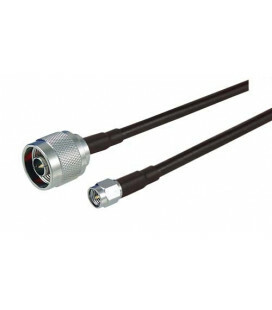 Cable Retention: 60 lbs. 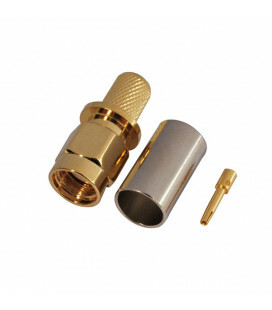 Pull.